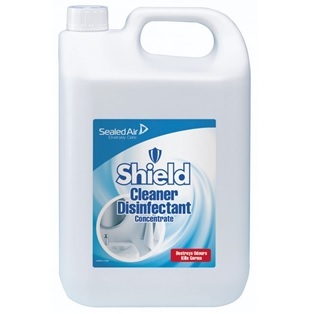 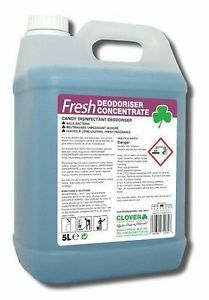 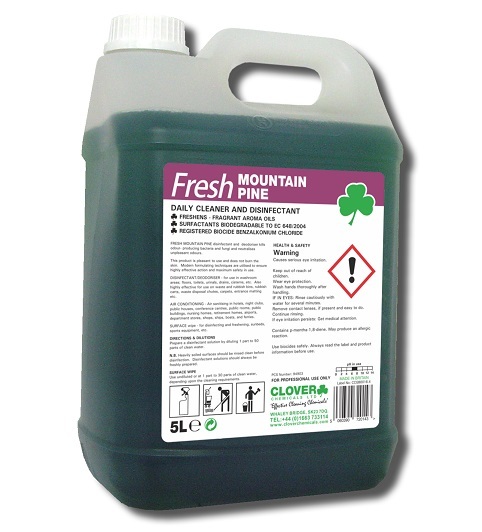 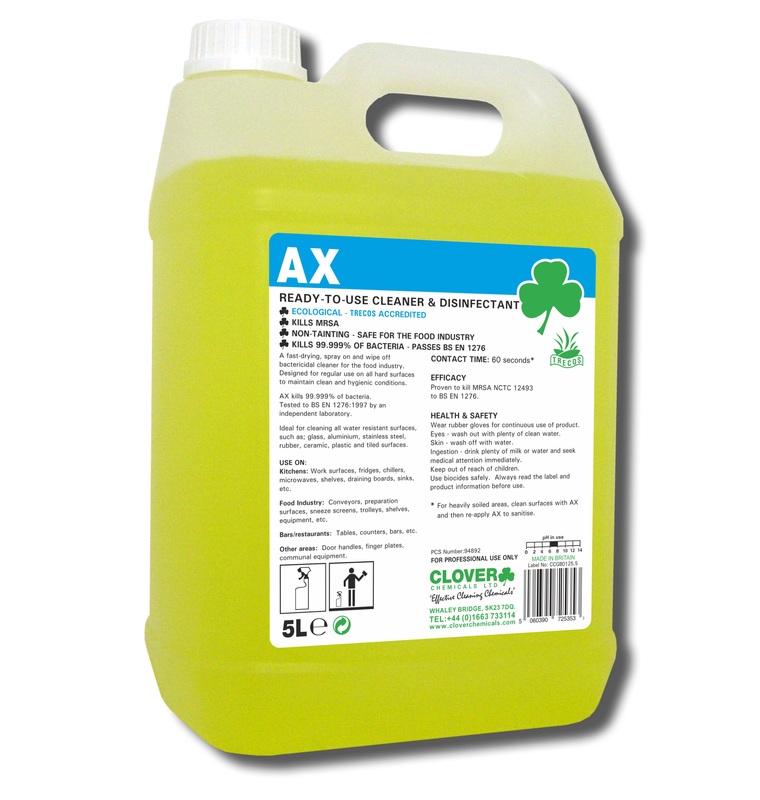 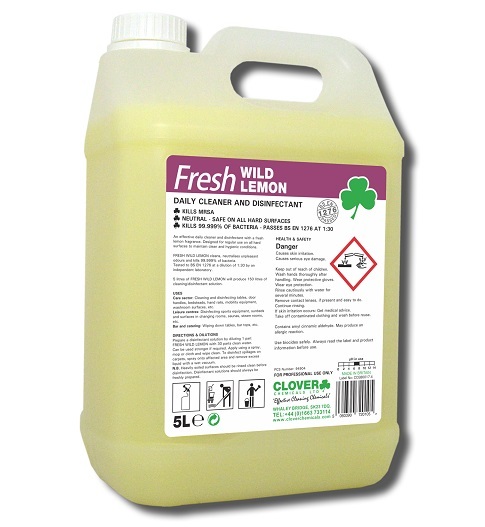 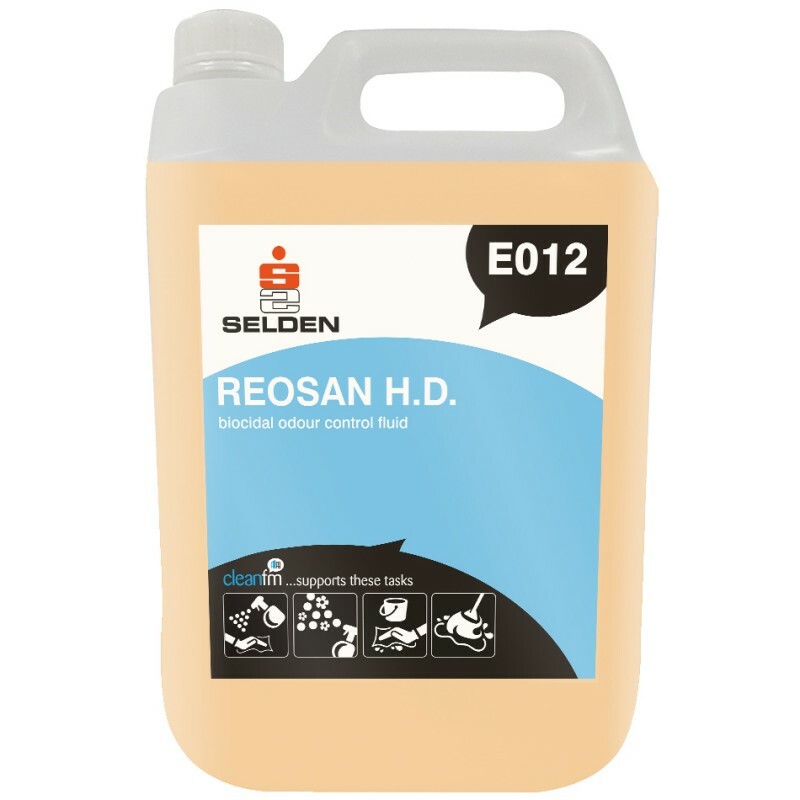 Disinfectant is a much-loved favourite amongst cleaning operatives, particularly parents, and those in the care and catering industries. 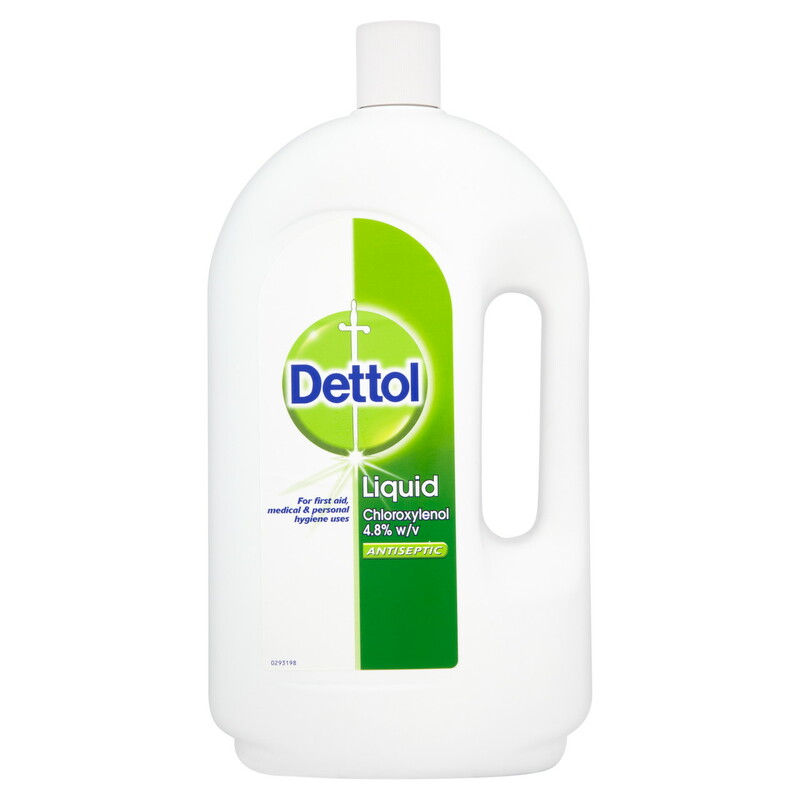 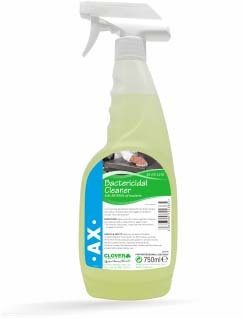 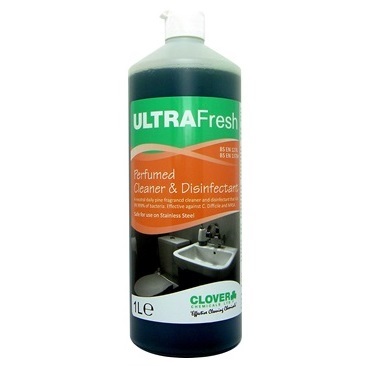 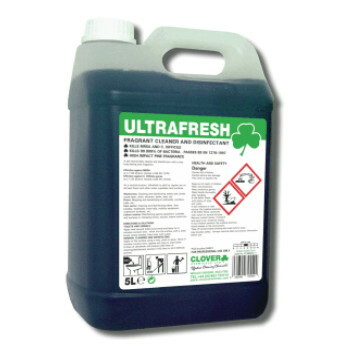 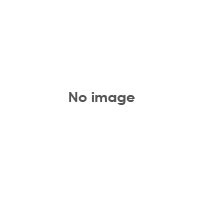 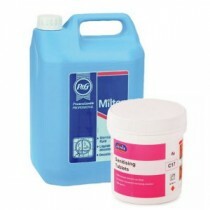 As well as domestic-suitable disinfectant products, we also stock a range of professional and commercial grade lines, including non-food tainting and those used for many years in NHS hospitals. 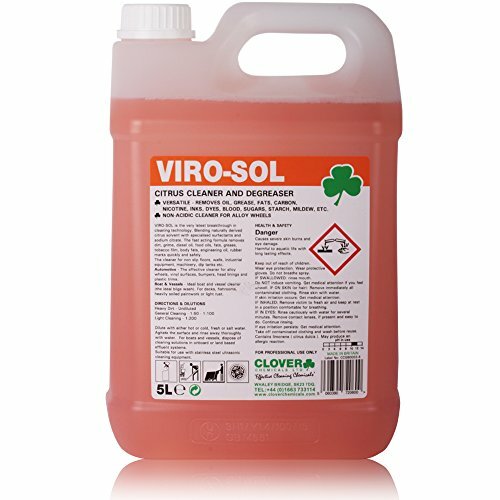 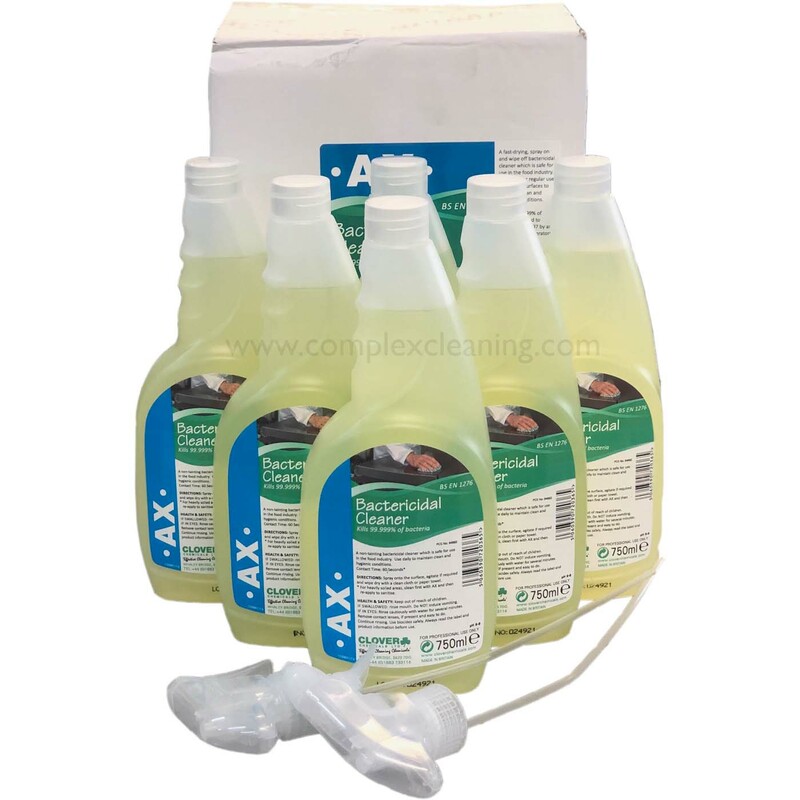 You will also find cleaning products with disinfectant qualities amongst our range; call us on 01923 839039 to find out which of our vast range of cleaning products include disinfectant.